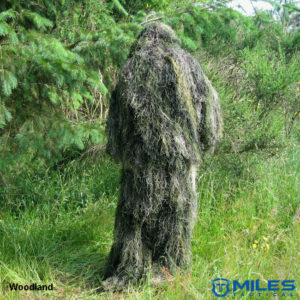 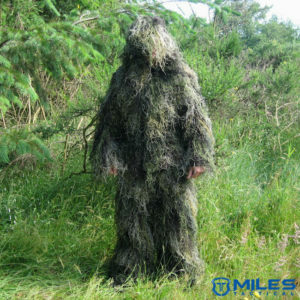 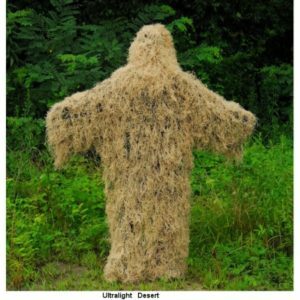 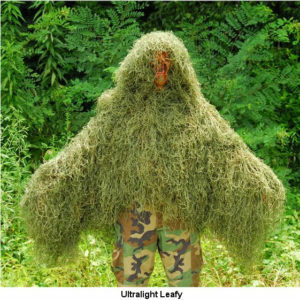 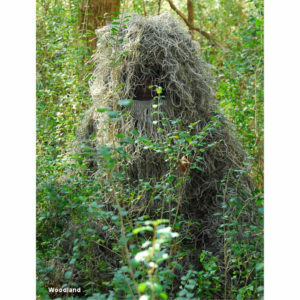 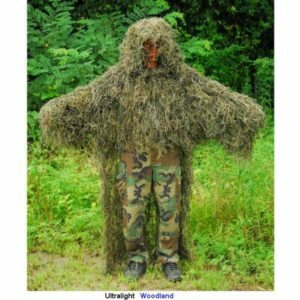 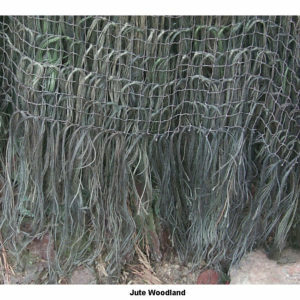 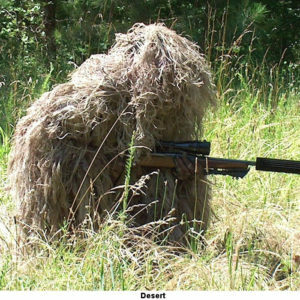 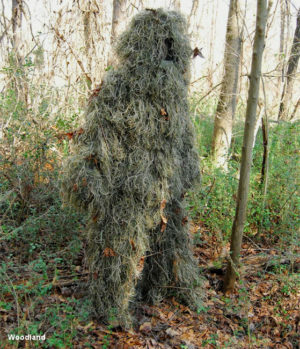 Ghillie Suits have become very popular with hunters. 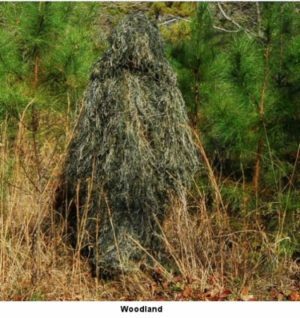 Their ability to hide you never ceases to amaze first time users. 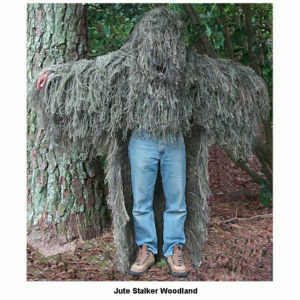 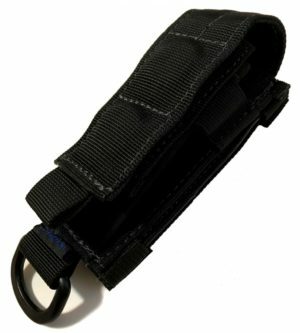 The ultra light jacket and pants are lightweight, comfortable and very high quality and has been tested and used by hunters nationwide. 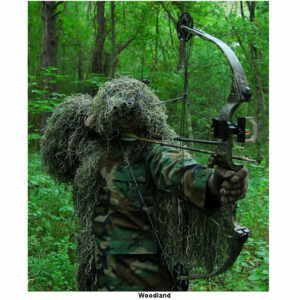 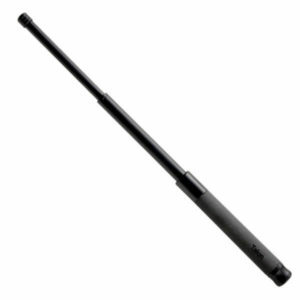 Varmint hunters may find the sniper style suits to be better suited for their expertise. 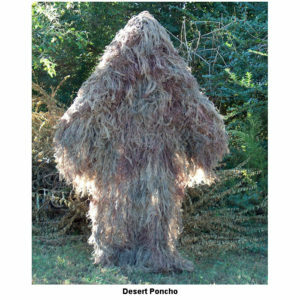 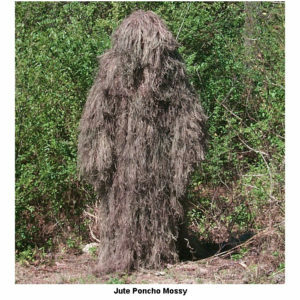 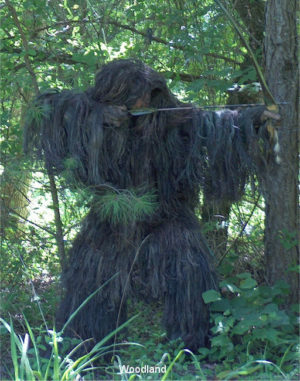 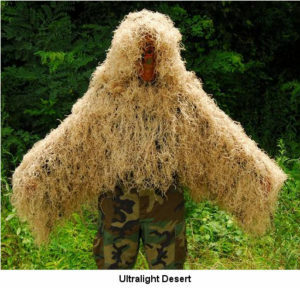 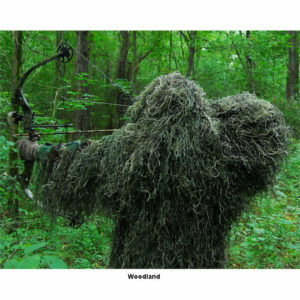 The poncho style hunting ghillie suits are popular with turkey hunters and other hunters that will not be moving around much.